Hey girls, are you ready to accept the biggest challenge of your life? Your creativity and imagination is going to help you design your very own mermaid princess. 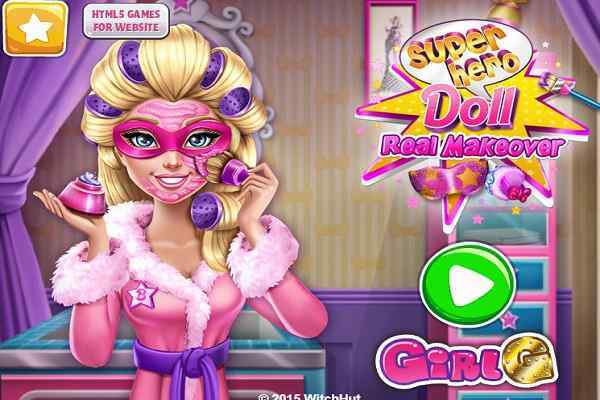 Lots of things you will have to perform in this highly challenging free online makeup game for girls. Right from creating your own mermaid to finding out the fin and tail for her and styling her hair perfectly ? all be your job. Prepare a completely unique mermaid character and let?s take a chance to have fun in the bubbles! 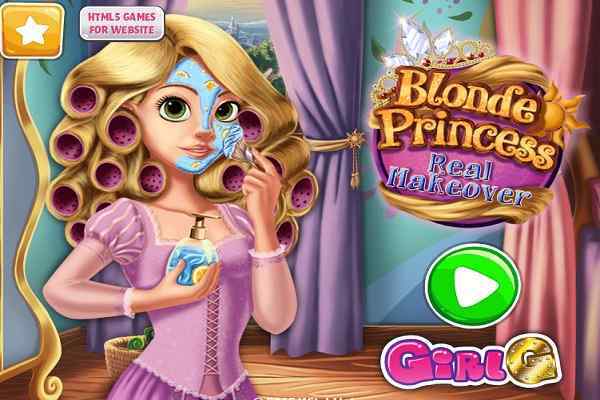 Mermaid Princess Maker is an awesome makeover game for girls and boys. In this cool HTML5 game, you need to apply the agility and attention to create your own mermaid-like princess Ariel, who is actually from the Disney animation. Start this girls makeup game with choosing all the elements for your mermaid. Choose from a wide range of hairstyles, hair colors, eye colors and shape of the mouse, nose and other parts of the face. Once you are done, focus on finalizing a right kind of tail for the mermaid. Select an appropriate model and also use some sparkles and diamonds to make it look shiny. 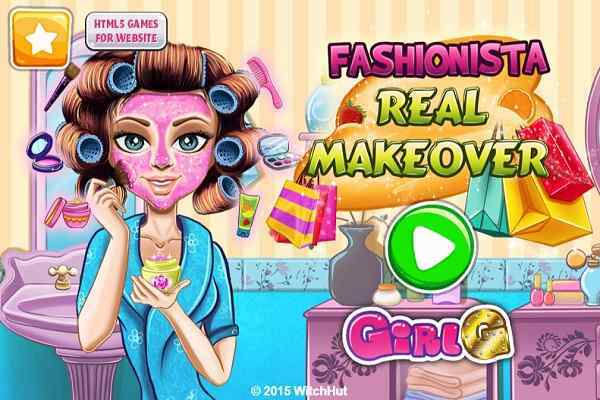 You will definitely love the final result while exploring all the tasks of this amazing girls makeover game. Apply your creativity and impress all your friends and family with your talent and skills. Interact with your cute mermaid princess with the help of the mouse. 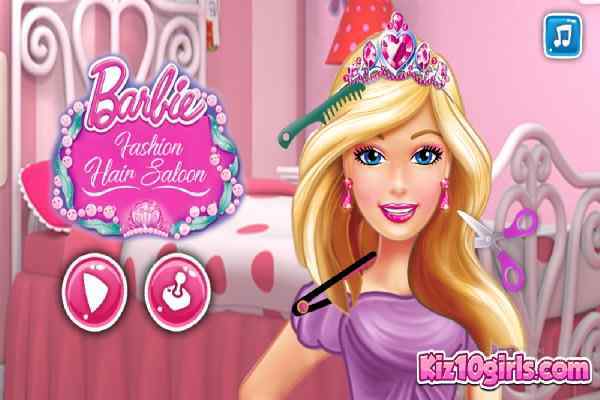 Play this best makeup game for kids now in your favorite browser!